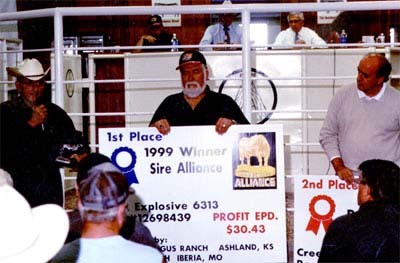 in the 1999 progeny test Angus Sire Alliance contest. 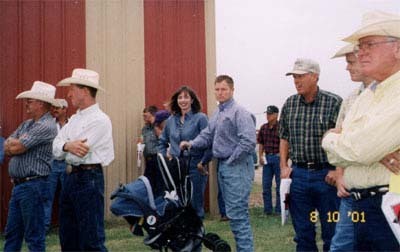 progeny testing program to measure profitability of a sire as it is expressed by that sire’s progeny. GAR Explosive 6313 becomes a member of the ABS bull stud. 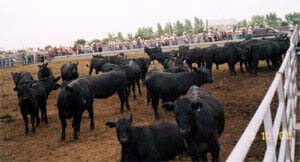 The Kansas Angus tour came by GAR last August. all sired by B/R New Design 036 out of Precision daughters.